Our mission is to support student success through development of excellent science educators. 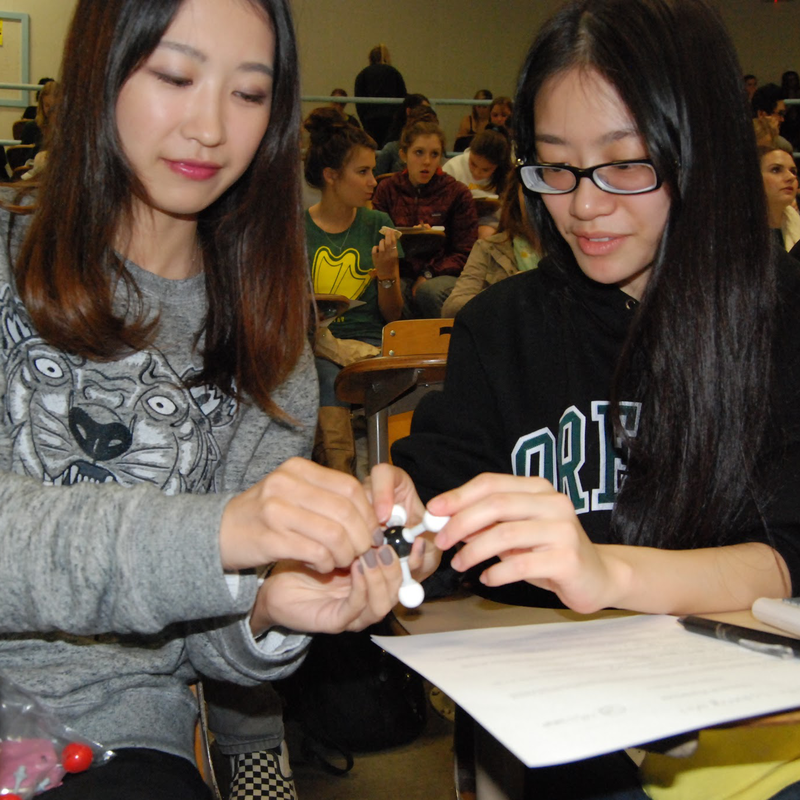 The University of Oregon Science Literacy Program (SLP) makes a real-world difference in the lives of UO students by building science literacy among undergraduate non-science majors, giving science students mentored teaching opportunities to implement active learning, and providing faculty with teaching professional development. 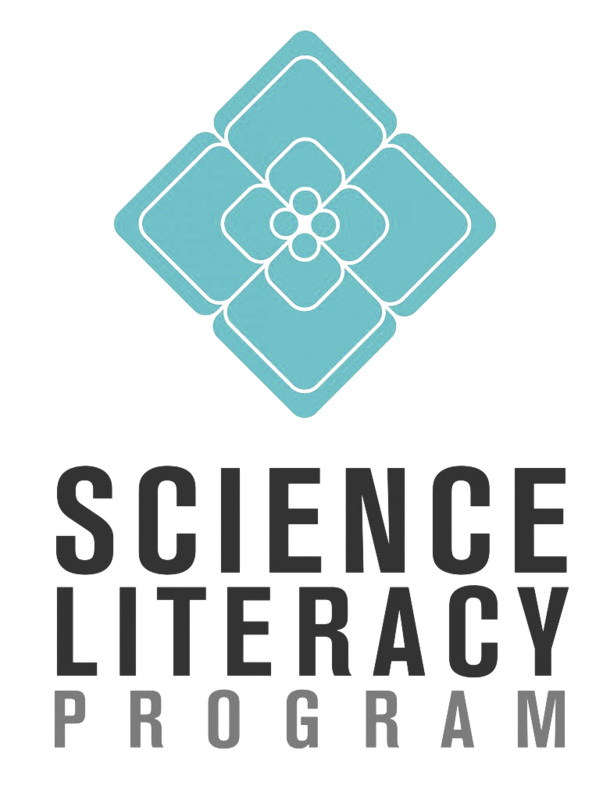 SLP offers General Education courses for non-science students that promote student-centered teaching and communication of science where non-science majors are empowered to consider scientific approaches to societal issues and have the opportunity to learn how to process and critique scientific information. 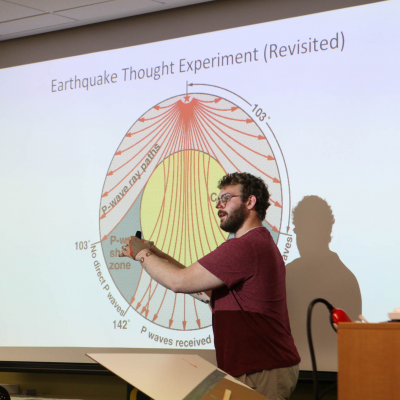 Graduate students and undergraduate students in the sciences have mentored teaching opportunities where they learn the theory and practice of scientific teaching and effectively communicating ideas to audiences of non-scientists. 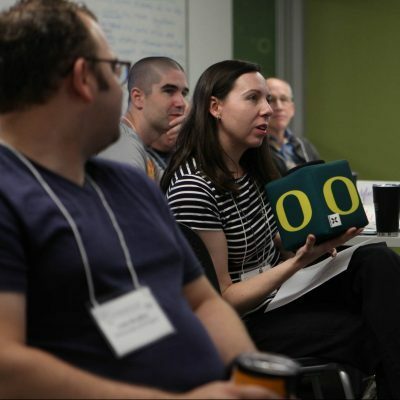 The program enables and assists faculty in improving teaching techniques using evidence-based pedagogy focusing on science literacy. Our SLP logo represents the values of our program–four students sitting together while surrounded by a supportive unit of teachers and mentors, encouraging collaboration in a learning environment.